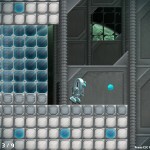 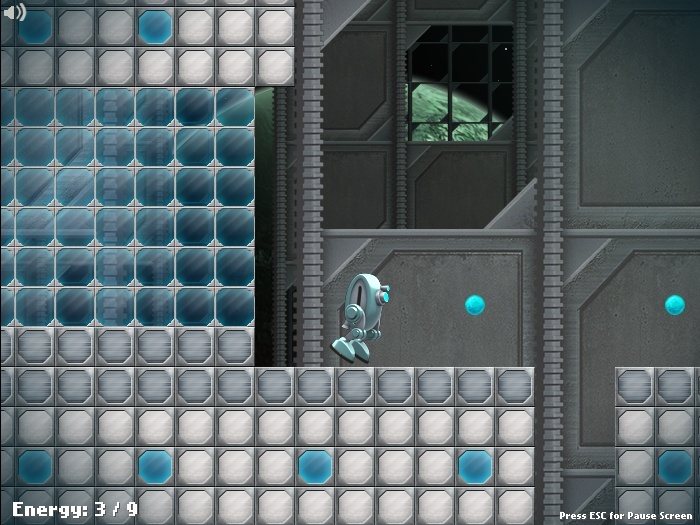 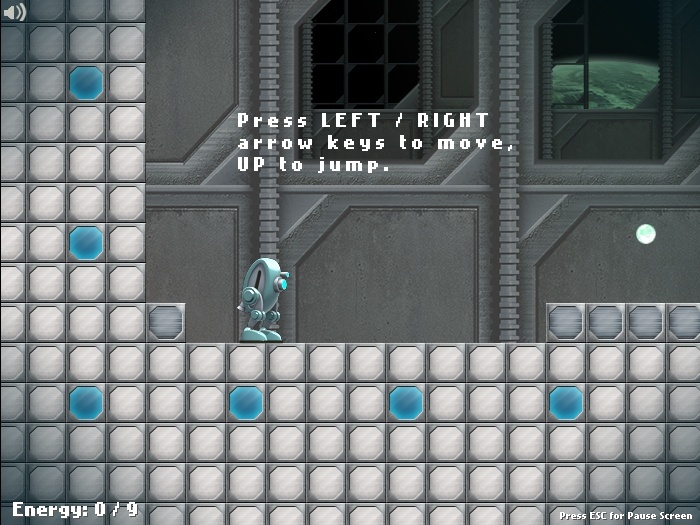 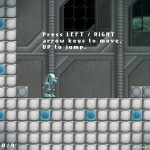 Adventure Sci Fi Platformer Newgrounds Click to find more games like this. 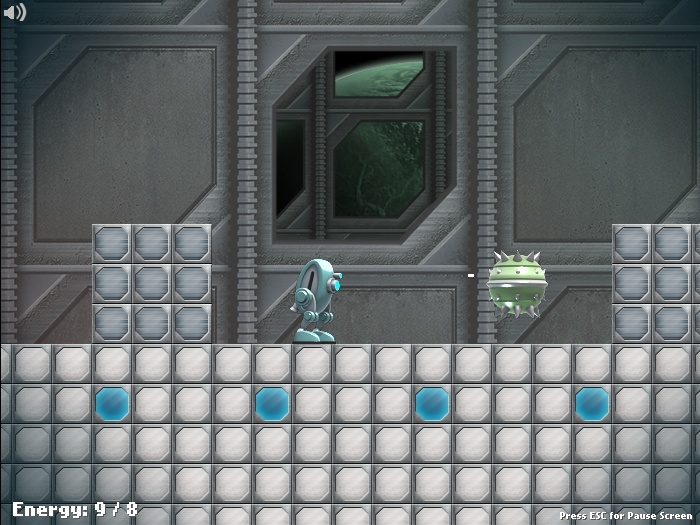 After you have engineered a robot you have to send it out to a secret facility in order to defeat evil and save the world. 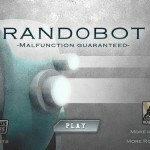 Regrettably the bot still is malfunctioning so each of its functions can fail. 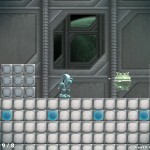 Try to repair all bugs on the way by finding new energy components. 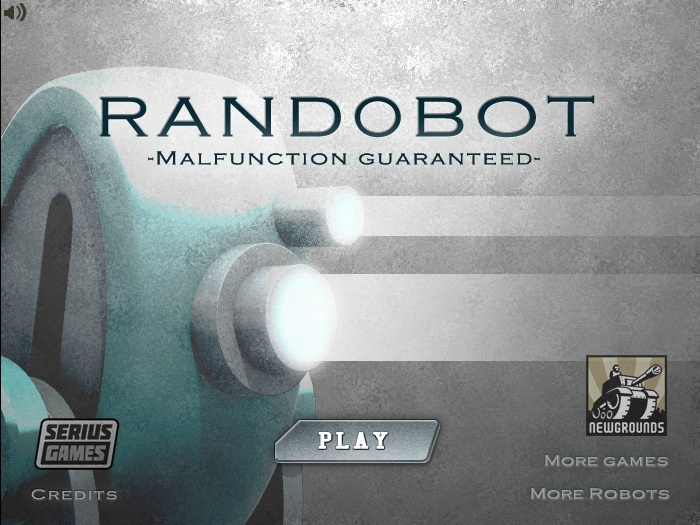 Enjoy Randobot.